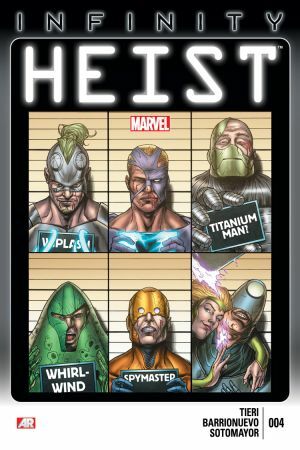 The crime of the century just got a bit more complicated! 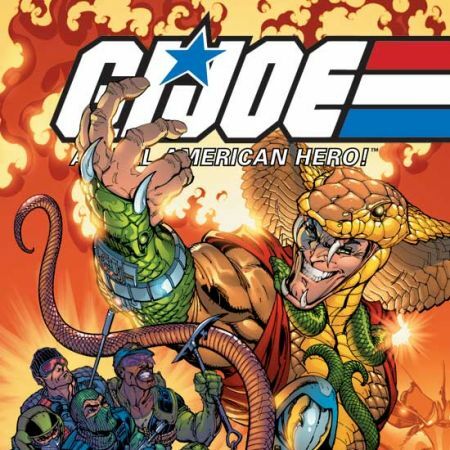 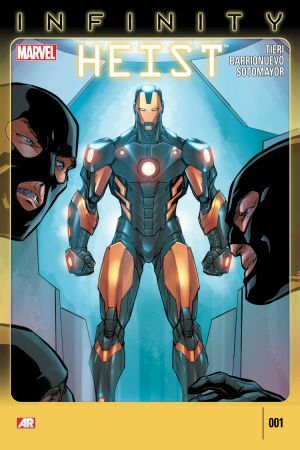 Blizzard's new…uh…developments put the entire team in jeopardy – while Titanium Man's true identity is OUT OF THIS WORLD! 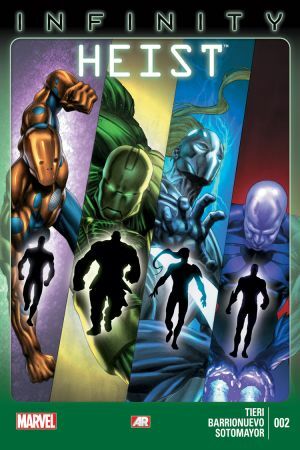 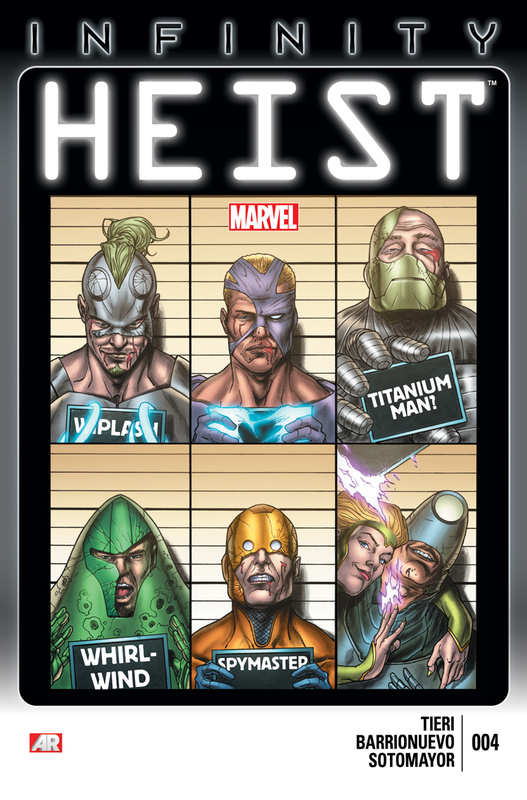 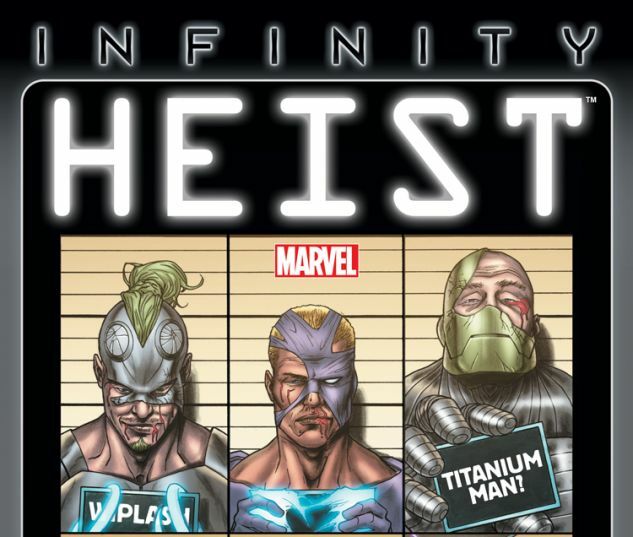 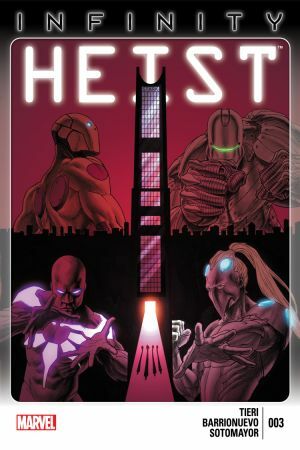 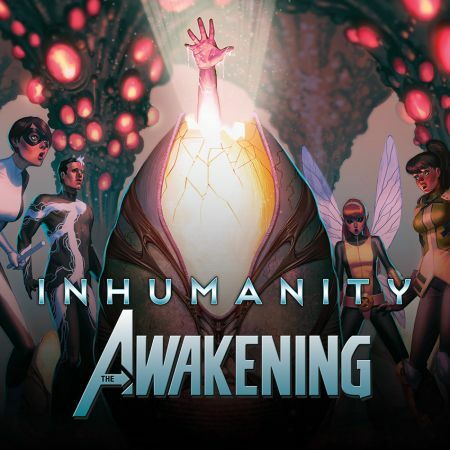 Frank Tieri and Al Barrionuevo bring the twists in the Infinity Heist!